With 10 years of experience in providing specific engineering software and hardware solutions, TeraSoft can develop end-to-end real-time rapid prototyping solutions based on high-level system requirements, optimize existing algorithm implementations for real-time deployment, and develop custom applications that seamlessly integrate with MATLAB & Simulink for data analysis and visualization. 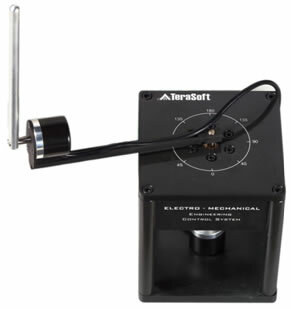 is a set of electro-mechanical device for control engineering research and education. EMECS consists of modular mechanical and electrical hardware that provides a variety of control experiments can be easily constructed and are suitable for all level of instruction. is an affordable and robust platform for rapid control prototyping applications. 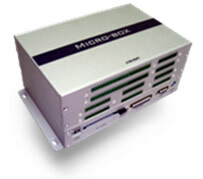 Developed by TeraSoft Inc, a leading professional engineering solutions provider based in Taipei, Taiwan, Micro-Box works seamlessly with the MathWorks® family of products including MATLAB®, Simulink®, xPC Target™ and Real-Time Workshop (RTW)®, enabling engineers to model physical systems and execute them in real-time under harsh environmental conditions. 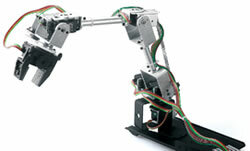 Is a high reliability, high accuracy multi-mode robotic arm system that is used to simulate big, sophisticated and complicated mechanical arm motions. IT-ROBOT combines the outstanding motion control technology with advanced educational concept and fulfills both the industrial needs as well as the education and research needs in motion planning and industrial system design.